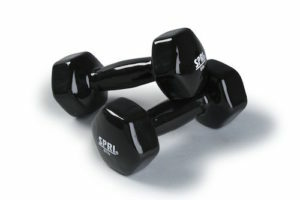 You’ll need good equipment if you plan on incorporating dumbbell exercises into your workout routines. 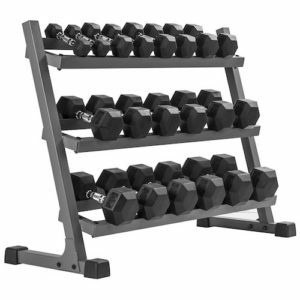 Namely, you’ll need a good set of dumbbells, a dumbbell rack and a good workout bench. 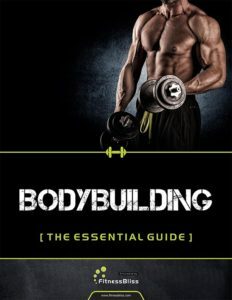 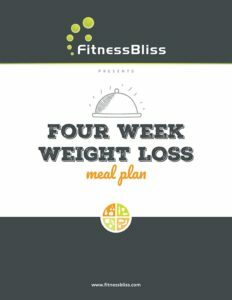 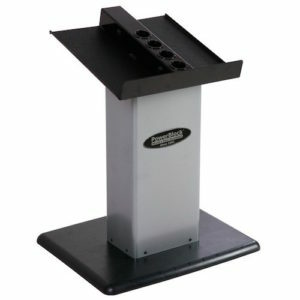 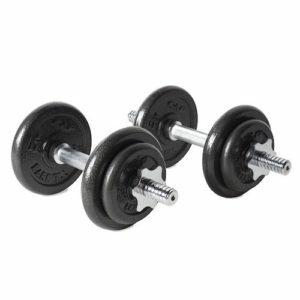 Below you’ll find products we recommend which will help you perform dumbbell exercises efficiently. 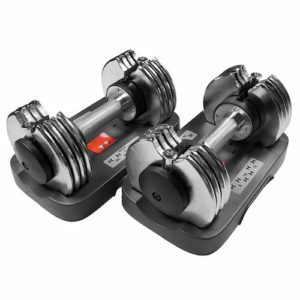 Fixed Weight Dumbbell Sets are those whose weight can’t be adjusted. 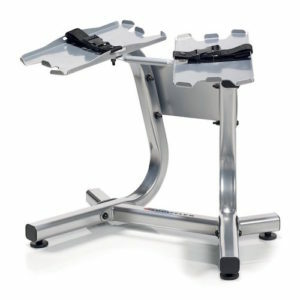 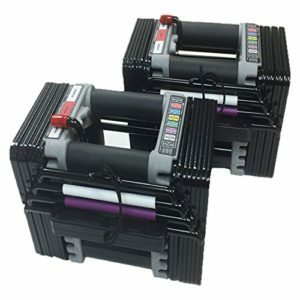 They are particularly well suited to those who don’t exercise using many different weight configurations. 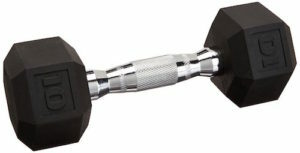 If so, fixed weight dumbbells are generally a lot less expensive. 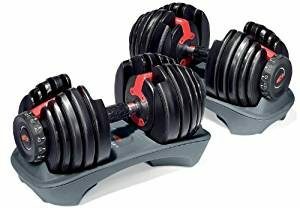 Another bonus is that you don’t need time to adjust the weight configuration prior to doing an exercise, as you would when using adjustable weight sets. 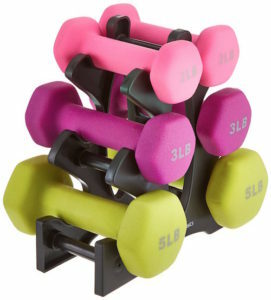 You simply choose the weight you need and pick up the corresponding dumbbells.